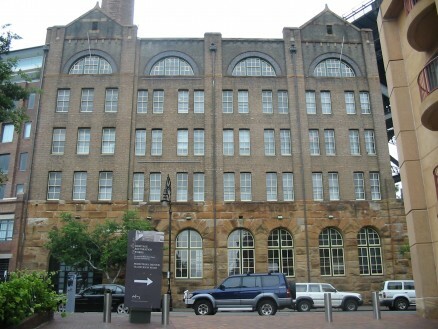 The Arts Exchange is an Create NSW facility located in the historic area of The Rocks, a short walk from Circular Quay. Built from 1902 -1908 as a power station, the Arts Exchange is a six storey stone and brick office building. It was operated as a Mining Museum until 1996. The site was acquired by Arts NSW (now known as Create NSW) in 1999 and converted into office space for arts organisations. In 2015 a major refurbishment of the Arts Exchange was completed. It is now an operations hub for Sydney’s major festivals and key arts organisations. In addition to their office space each organisation has use of shared work areas, meeting rooms and facilities. The bringing together of organisations with a similar focus in this way promotes efficiencies and innovation through the sharing of ideas and resources.